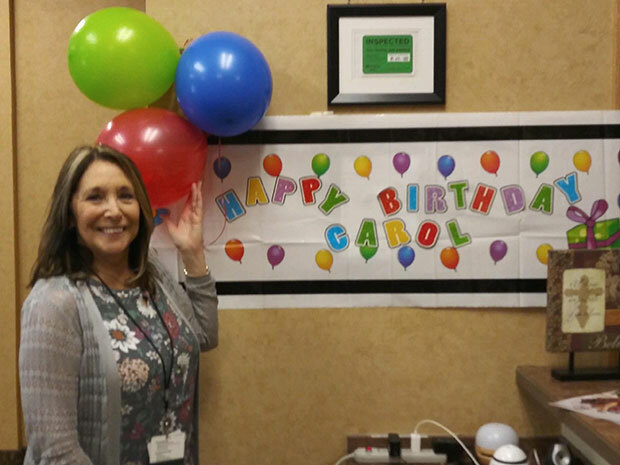 The happiest of birthday wishes to our wonderful Receptionist, Carol! Carol has been the face of the McNaughten family for nearly a decade. She is the first warm welcome for all who walk through the door, she is always going above and beyond what is asked of her, and she never fails to keep our team in line - we don't know what we'd do without her! Be sure to wish Carol a great birthday, she deserves it! 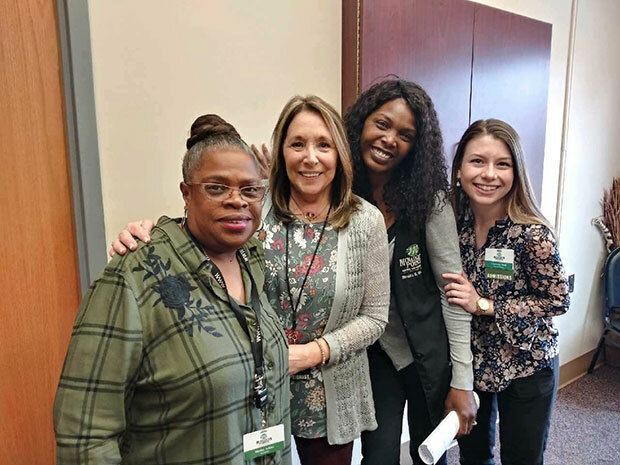 We are so thankful for the incredible team at McNaughten Pointe and how they have created "A Culture of Care" for our residents and families. As part of the Foundations Health Solutions family, we prioritize our residents, families, and their care.